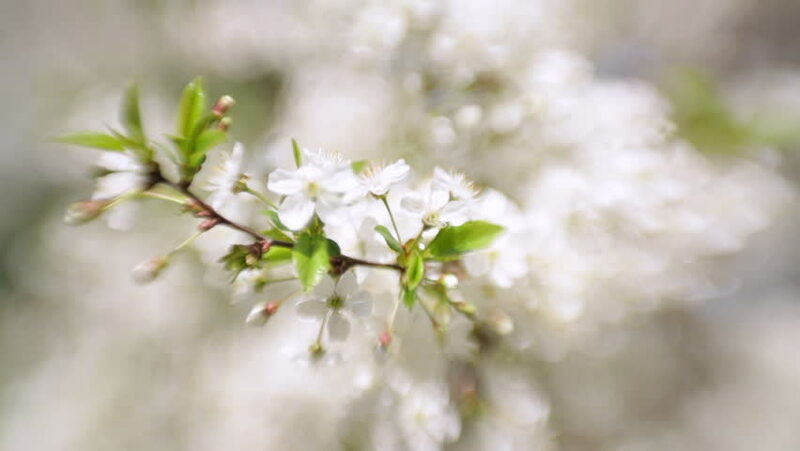 hd00:33Spring, blooming apple tree, slow motion. Blooming fruit tree. hd00:21Cherry flowers at sunset. Camera moves along the cherry flowers close-up against the setting sun in the defocus.